How Did Google Books Get My Book? 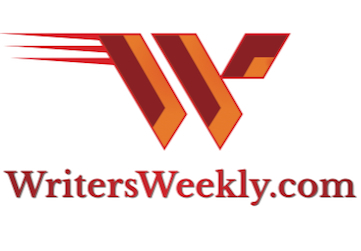 I thoroughly enjoy WritersWeekly, and especially appreciate your views about the publishing industry. An acquaintance wrote me recently to tell me that he saw my book posted on Google Books. I hadn’t heard of Google Books and was somewhat shocked to discover a majority of my book’s pages posted in full on the site. Isn’t this protected by a copyright? 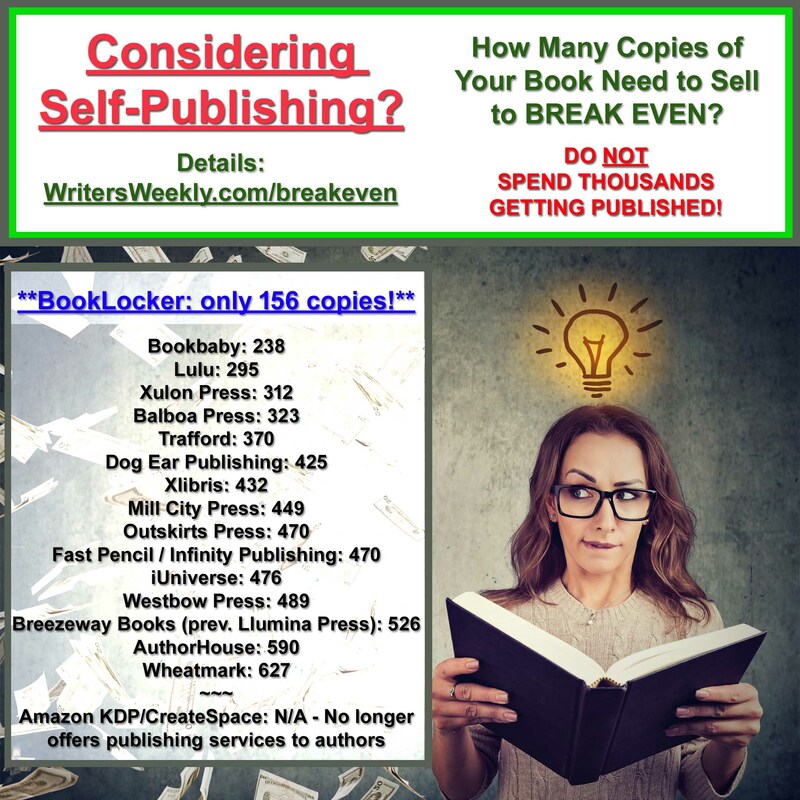 Is this good or bad for authors and publishers? I’d love to hear your opinion! This is the main reason we don’t participate in Google’s program. They give away far too much of each book to anyone for free, which may hurt sales, especially for non-fiction titles. While giving away a large chunk of fiction can help sales, giving away large chunks of non-fiction may satisfy enough of a potential buyer’s information needs to dissuade them from buying your entire book. For example, the best-selling book of all time on WritersWeekly.com is QUERY LETTERS THAT WORKED! Real Queries That Landed $2K+ Writing Assignments. 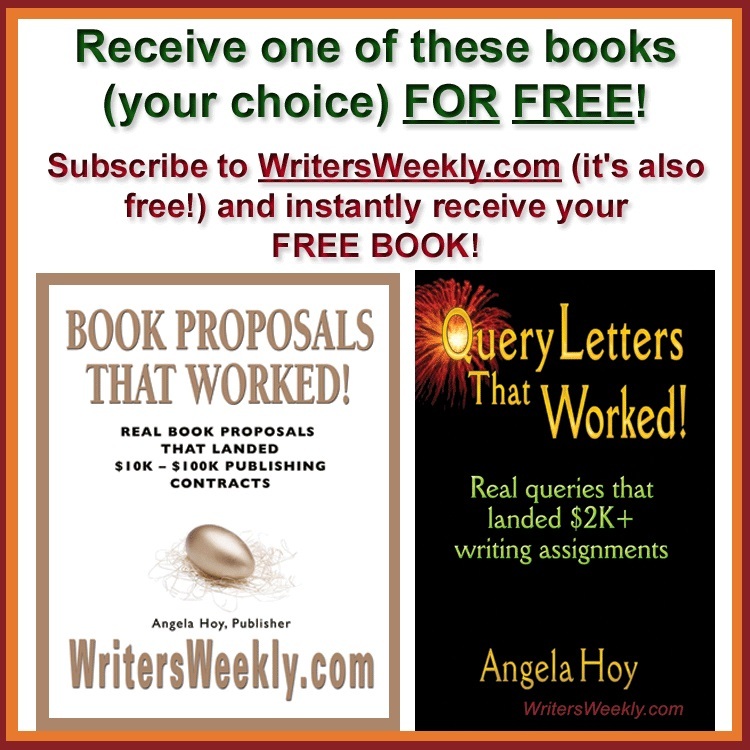 If I posted even one of the query letters for free online, some writers would think that’s all they need to see in order to create their own successful query letter. So, they wouldn’t buy the book. 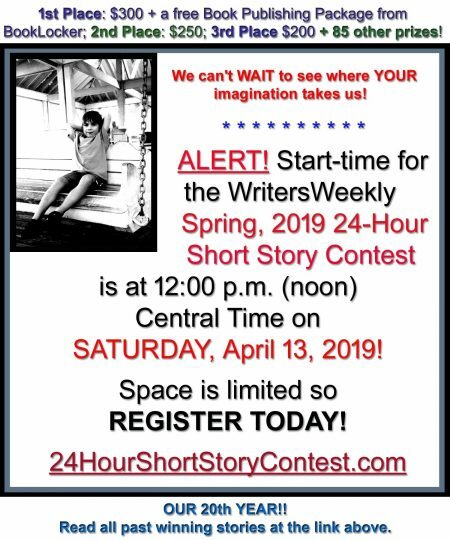 (The book contains many different types of queries in addition to a form letter that brings in $30,000-$45,000 annually for one writer in particular.) If I submitted my book to Google Books, people would have free access to numerous parts of the book. This may severely impact my sales. Since I spent a lot of money buying the query letters to include in the book, in addition to the design and publishing costs, to say nothing of the many months of my time spent researching, writing and editing the book itself, nobody should expect me to give away the best parts of the book for free. I deserve to be compensated when people use the information in my book. And, so do you! I noticed your book is non-fiction as well. You should contact your publisher and demand they remove your title from Google Books.